Price shown is MSRP. ~Call for best pricing~ Trades welcome! 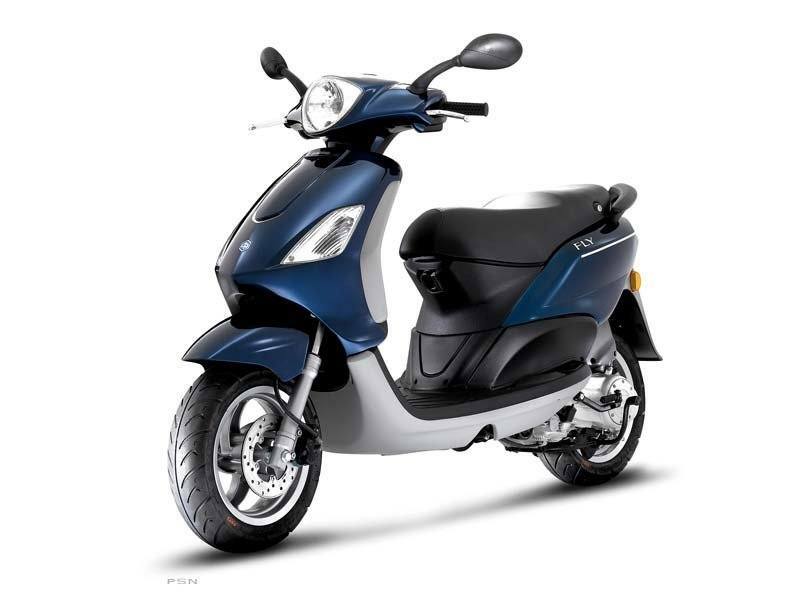 The Fly 50 4V inherits Piaggio's tradition of success, using the latest technology and design trends. The result is a reliable vehicle for everyday riding that stands out for its style, comfort, and ease of use. Light, compact and agile, the Fly 50 4V is easy to use, simple to park, and offers excellent power-to-weight ratio for enhanced performance. With 12 in. alloy wheels and front disc brakes, it may be the best value in the market. Front & Rear: 120/70-12 in.